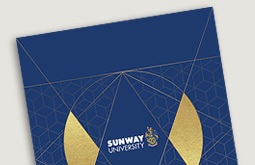 Sunway University is a dynamic not-for-profit private university situated in the heart of Sunway City.  Since its foundation by Tan Sri Dato’ Seri Dr Jeffrey Cheah AO, the University has been committed in its mission to mould leaders of tomorrow through quality education and services. 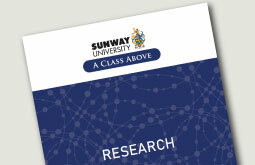 Today, the University is proud of its achievements and offerings that have been recognised locally and globally. * Student Barometer Survey Entry Wave 2017 tracked feedback from 129 institutions across the globe.